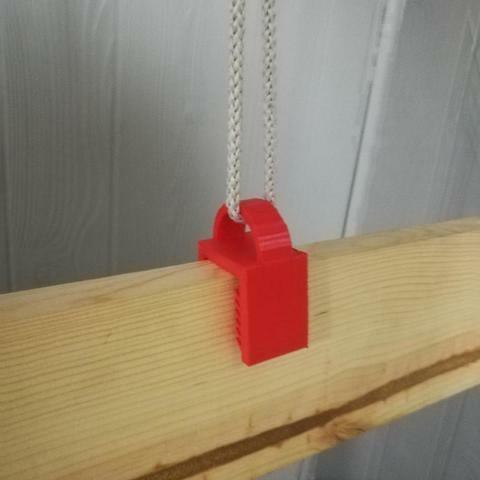 This nifty piece of hardware is to hang a 3/4" wood sign from rope or chain. It fits snug on the wood and has teeth that really grip into the wood. No this isn't going to be able to hold a few hundred pounds but it still can hold quite a bit.